This is a post from Scott Huntington, who has written for The Muscle Car Place a few times in the past. You can find more of Scott on Twitter @SMHuntington or on his blog, Off The Throttle. There’s something about the look of well-applied tint on a car’s windows that brings the whole look of a car together, but there are two schools of thought when it comes to tint on muscle car windows. 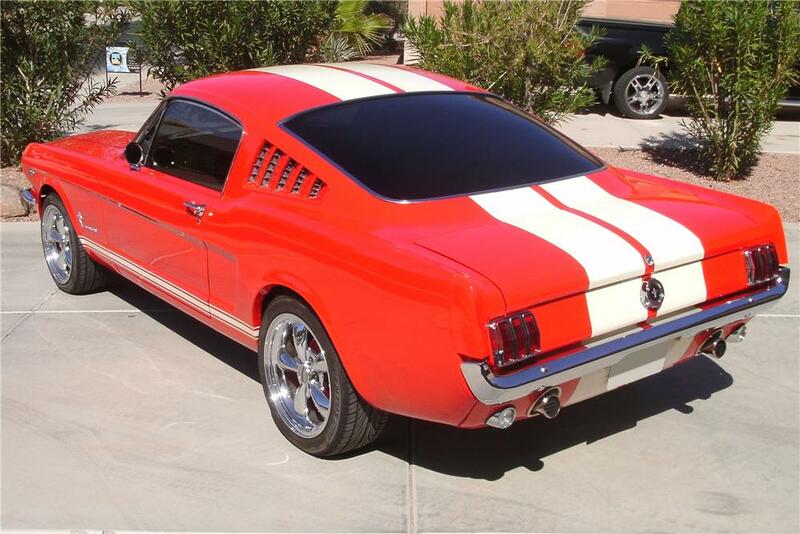 Let’s take a look at the pros and cons of tinting the windows of a classic muscle car. This benefit is especially important if you live in an area that gets a lot of sun. Even if you park your car in the garage when you’re not driving it, just being out in the sun can cause your interior to fade a lot faster than it otherwise would. A layer of professionally installed tint can help cut down on sun damage. If you take your muscle car to car shows in the summertime — or you live somewhere like Florida, the literal Sunshine State — tint can help protect your investment. We’ve all seen old or badly installed tint on cars. It bubbles, it cracks and it basically looks like a hot mess. It can ruin the look of the car and even lower it’s resale value if you’re planning on selling. This isn’t to discourage you from tinting your car windows — much — but if you do choose to tint your windows, make sure you get it done professionally. There’s nothing worse than the look of old or bubbly tint, especially on a muscle car that otherwise looks amazing. Avoid this situation with your own car by trusting reliable professionals. If you haven’t opted to install an air conditioner in your muscle car, driving during the summer can be toasty, to say the least. Tint can help to reduce the interior temperature of your car by blocking heat and UV rays. If you don’t want to darken your windows but still want to cut down on interior heat, you can install UV film. It still cuts down on UV rays and heat but is nearly transparent, so it won’t affect the look of your car. You can even install it on your windshield because it doesn’t block the driver’s line of sight. If your car is too warm to drive in the summer, installing tint or UV film can be a cost-effective way to keep the interior cool. It’s not cheap, but it’s infinitely cheaper than installing an air conditioner in a car that wasn’t designed for one, and it helps you keep your classic muscle car closer to the original equipment. You’ve seen those cars driving down the street with tint so dark that you can’t even tell if there’s someone inside. What you might not have known is that this situation is actually illegal in most states. Each state has it’s own laws regarding how dark your window tint can be, so make sure you research your state’s laws before you have the tint installed. In most states, only the top six inches of the front windshield can be tinted unless you’re using completely clear UV film. Whether or not you tint the windows on your muscle car is totally up to you. We just wanted to present some of the pros and cons to help make that decision a little easier. If you’re thinking about tinting your windows, the one thing you should remember is to have the tint installed by a professional. The finished product will end up looking better, and it will last longer, so you’ll be able to go longer between replacements. Tint can bring the whole look of a car together if it’s done right, so don’t cheap out or do try to do it yourself.